Enter into the top level, 180 degree uninterrupted ocean views. Third Bedroom has 2 sets of Bunks. We have great pleasure in sharing our Holiday Home with people who also love our Southwest Region of W.A. & appreciate that you will take care of the Home as if it was your own. We look forward to you returning soon. Many Thanks, Linda & Steve. We all had a fantastic time. The views were superb, the location was fantastic. The beach was awesome too. Everything our family needed - owners lovely and helpful. Thank you for your review, yes those Ocean views are incredible , a changing Landscape every day ! Fantastic place for a family holiday in stunning Yallingup. Walking distance to the beach and set up on the hillside giving stunning views of the bay. The house is very comfortable with the perfect open plan kitchen/living area opening onto the balcony complete with BBQ. The house has everything you could possibly need. Loved our stay. Great location. Charming, comfortable house with incredible views. Very clean and comfortable home in a ripper location overlooking the bay. Everything we needed for a family holiday. The location of Bayview is absolutely perfect! 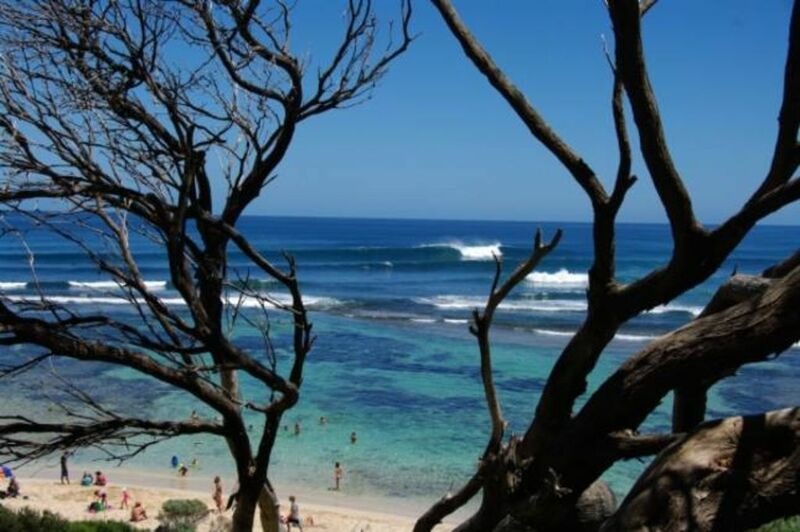 It is walking distance to Caves House and Yallingup Beach. The view when you first walk in is absolutely breathtaking! The house has all the amenities needed for a group. The shower with a view of the ocean was a highlight. We are thrilled you enjoyed your stay at Bayview and the home was very comfortable ! Our Shower with a view is a must! !